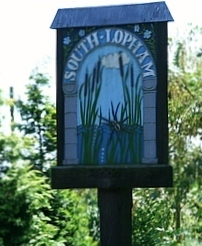 A public consultation event is being held at the Lophams’ Village Hall on Friday 29 November 2013 from 4pm to 7pm in respect of proposals for Solar Power farms on farmland near North and South Lopham. All local residents are welcome to attend to find out more about the proposals. 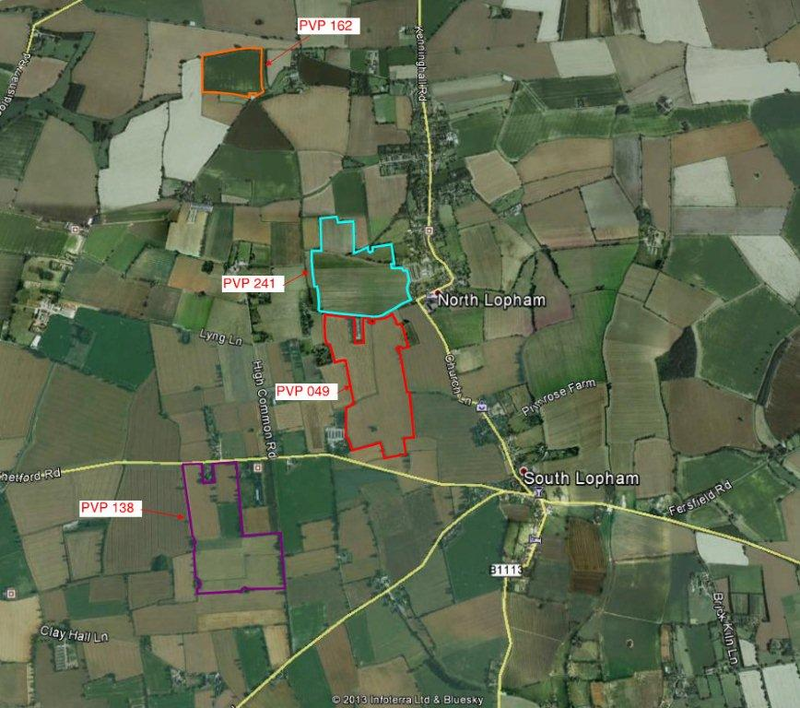 The attached map shows where the Solar Farms are proposed to be located.